When you transition from renting to owning your own home it opens up a wide range of opportunities in your life. Sad but true is that it also requires some sacrifices. It’s important to decide up front whether the first house you shop for is one that you want to live in for your whole life or if it’s more of a starter home. While you may be wary about giving up too many amenities for a home you can afford, try to remember that some demands will cost you more than you should invest in a place you will only be staying for a few years. Following are six things you might need to sacrifice when buying your first home. Prepare yourself now, and you will feel less anxiety during the actual house hunting process. 1. Large Yard – If you’ve been living in an apartment for several years, it’s only natural to dream of a house with a big yard for you to enjoy. Unfortunately, most starter homes are built on relatively small lots. Property is expensive, so to get a house with a big yard you may have to sacrifice major interior amenities. Consider if you’re able to assume the responsibilities associated with owning a large plot of land. 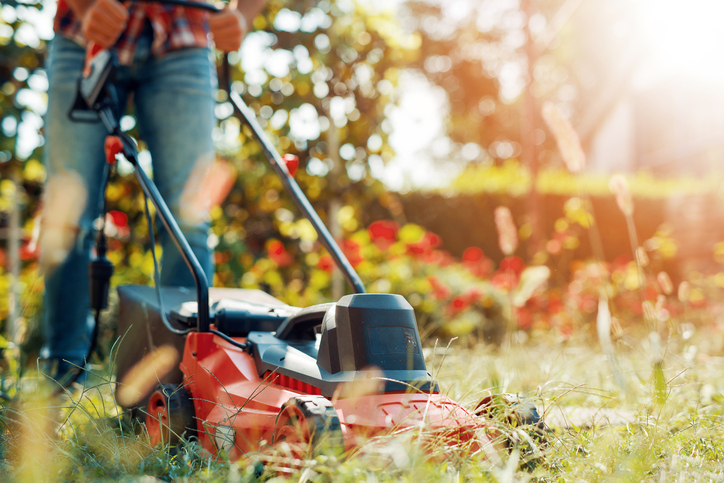 Between routinely mowing the lawn and maintaining plants and trees, many young homeowners find a big yard is actually more trouble than it’s worth. 2. 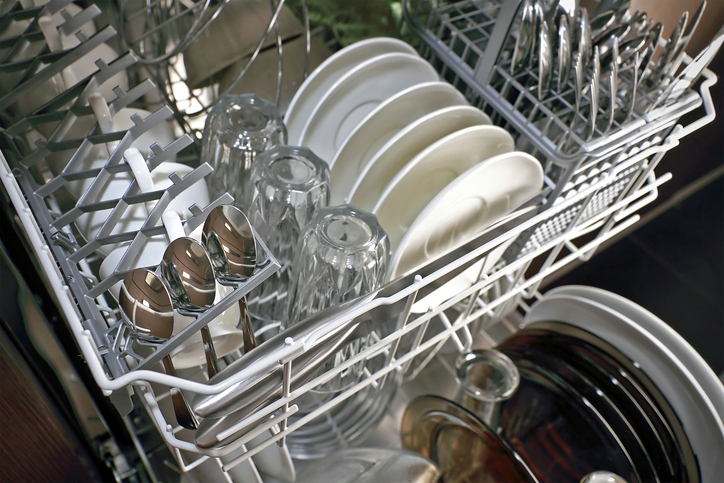 New Appliances – You should never rule out a house just because you walk in and see an ancient dishwasher or refrigerator. While almost all first-time home buyers dream of finding a place with brand new stainless steel appliances, the truth is that the benefits of those machines are mostly cosmetic. A white fridge will keep your food just as cold as the stainless steel version, and you may be able to get a better deal on a house because it has older appliances. 3. Master Bathroom – Everyone wants a home with an en suite master bathroom attached to the bedroom because of the added convenience and privacy. However, most people looking for starter homes are either single adults or childless couples. If you don’t have kids yet, then there’s no real reason why you will need a master bathroom. 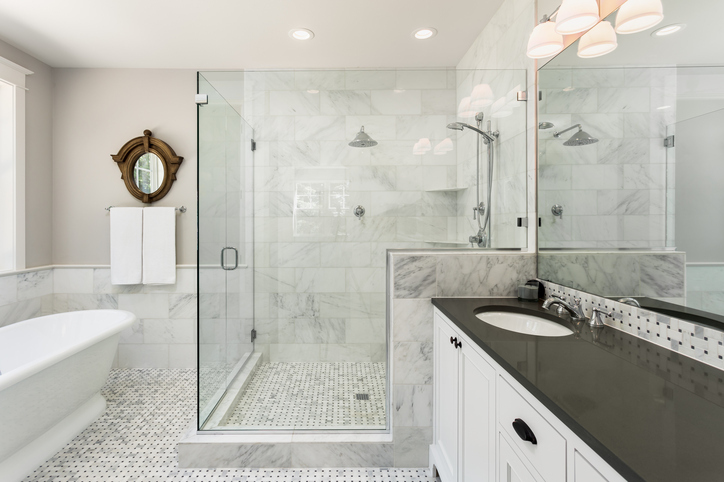 Most couples can survive just fine sharing one bathroom in a home, especially when it affects the sale price significantly. 4. Updated Kitchen and Bathrooms – Similar to new appliances, updated kitchens and bathrooms are mostly cosmetic and you probably will not find an affordable starter home with granite countertops and rain shower-heads. 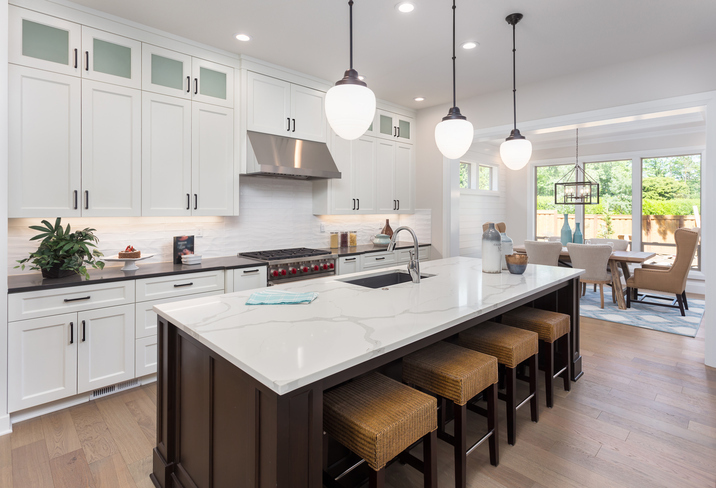 It’s common knowledge among realtors that kitchens and bathrooms are the most expensive rooms in the house to redo, which means that sellers aren’t likely to put the money into refinishing them in a starter home. 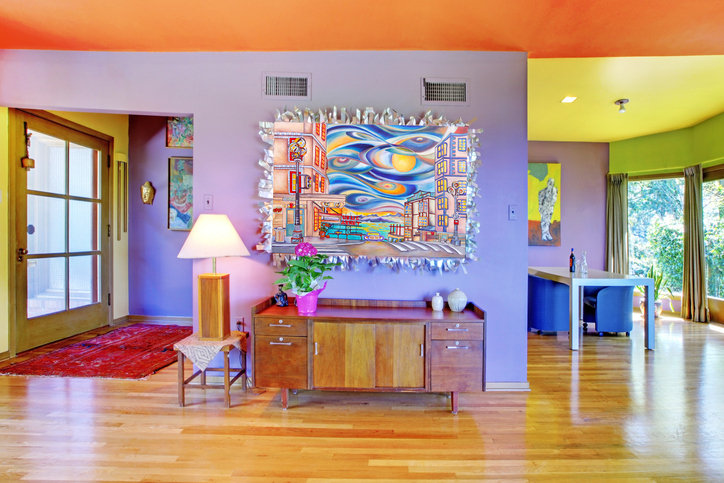 It’s important for first-time buyers to focus on functionality over appearance. As long as everything in the bathroom works, you can live with it for a few years. 5. 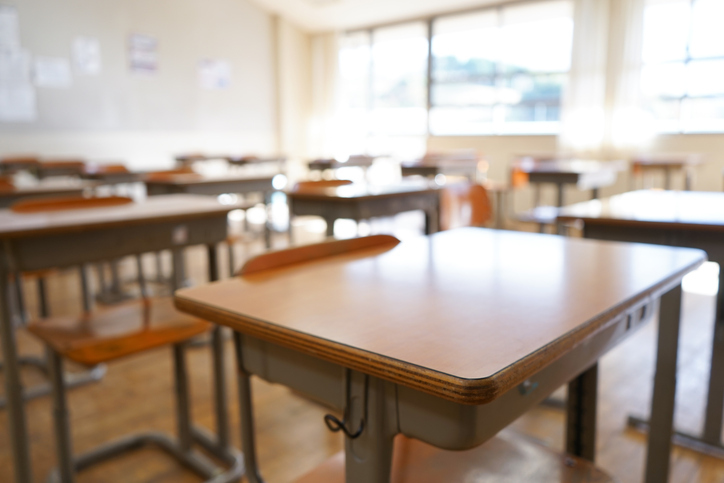 School District – If you don’t have kids (or even if you do have very young children), you shouldn’t worry too much about finding a home in a good school district. Desirable school systems make housing prices skyrocket, so you should only put that extra money into a house if you know you’ll be living there when your children begin their education. For many buyers, it’s better to buy a cheaper starter home now and work on saving money so that you can afford to move into a good school district when it comes time for your little one to enter kindergarten. 6. Move-In-Ready – So many first-time home buyers are scared of doing any sort of renovations on their starter homes. For this reason, some people rule out perfectly good properties just because they don’t like the color of the walls or the type of flooring. As long as your house is structurally sound, you can change any cosmetic issues — and many fixes cost next to nothing when compared to the overall price of a home. Do your best to look past anything that can be easily changed, and you may be able to find a diamond in the rough. When you’re ready to look at properties, give us a call at Sloane Realty. 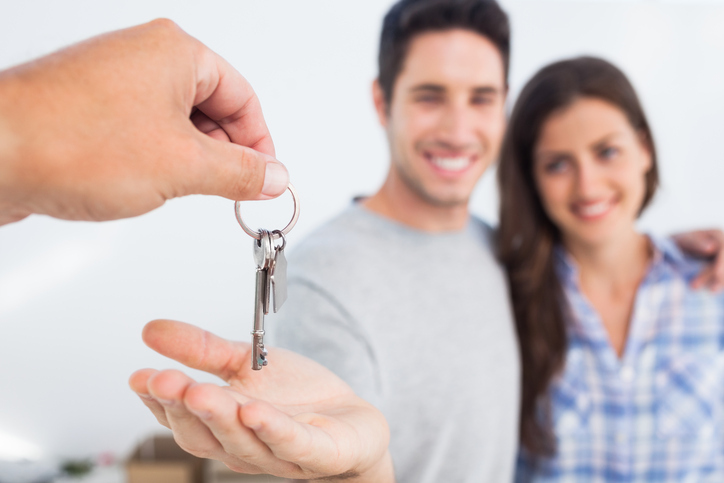 We’d be happy to help you find your first starter home!